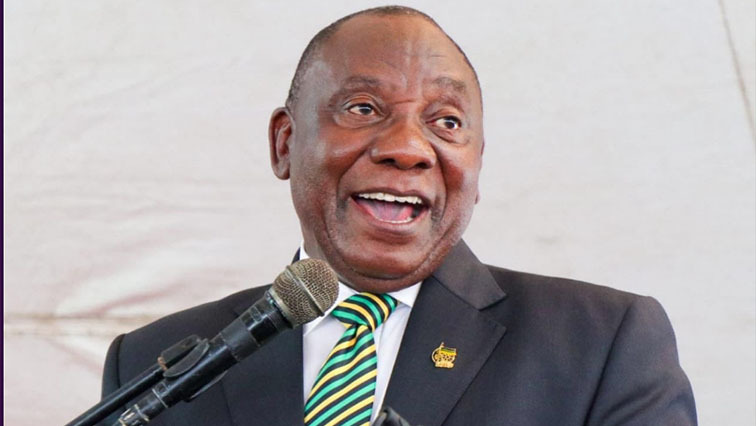 Cyril Ramaphosa Archives - SABC News - Breaking news, special reports, world, business, sport coverage of all South African current events. Africa's news leader. 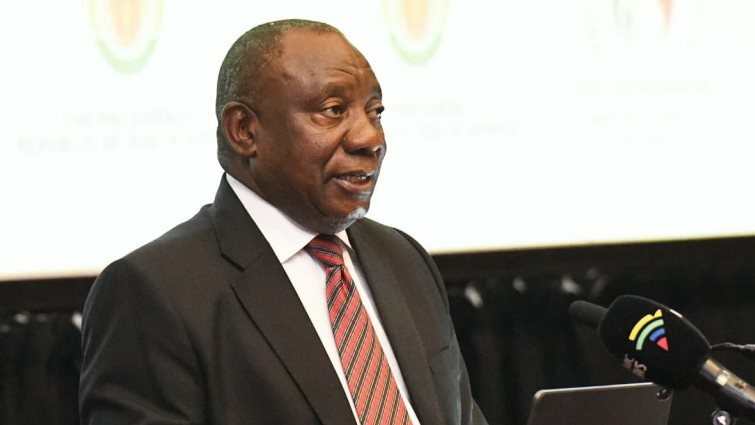 Home » Posts Tagged "Cyril Ramaphosa"
President Cyril Ramaphosa says he will take action, including giving marching orders to officials who are failing to give services to the people. 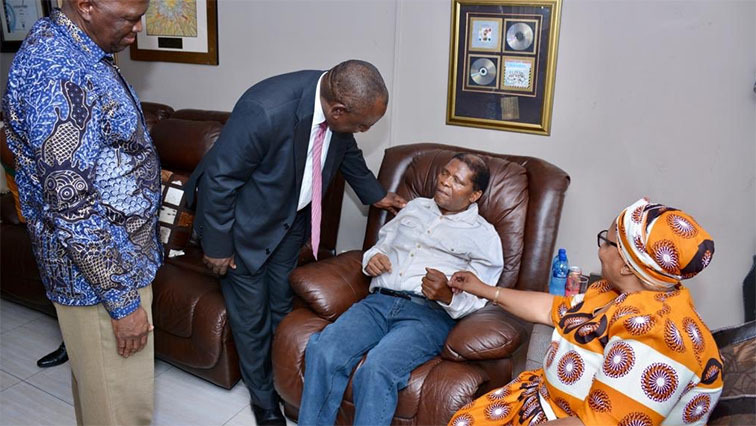 President Cyril Ramaphosa has emphasised the importance to honour South Africa’s living legends. Some of those who were injured when part of the wall of the Pentecostal Holiness Church in Empangeni on the KwaZulu-Natal on the north coast collapsed on Thursday night, have been discharged from hospital. 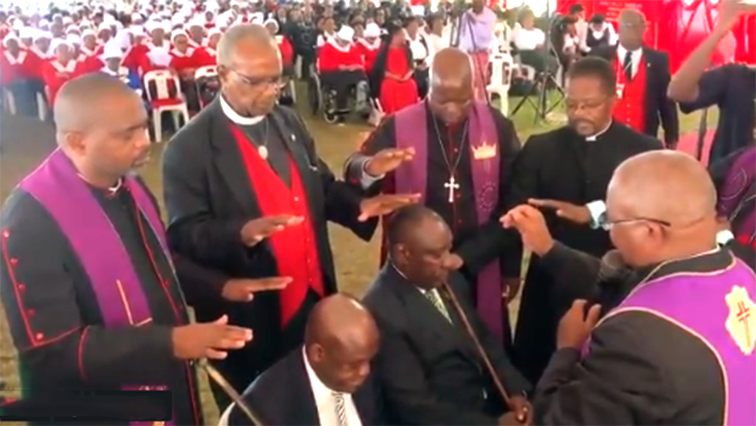 ANC President Cyril Ramaphosa has called on churches to confront the ruling party if it deviates from its core values.